We are a city of dog lovers. You only need to visit one of our beautiful parks and in minutes if not seconds you will spot a dog. I currently have a Jack Russell curled up on my knee biding her time before her next meal! We have seen in recent years a surge in dog related services in Cardiff, from Dog Walkers (that’s what I do), Dog Trainers (that’s what I’m studying to do), Groomers, Daycare centres, Home Boarders and more. All reflecting our increased awareness of what a dog needs to live a fulfilling and healthy life. Our dogs bring so much fun, joy and companionship into our lives. They are with us if we are lucky for on average 10-14 years. In that time we make such wonderful memories. They can, however, be misunderstood. Man’s best friend has lived alongside us in one capacity or another for thousands of years. They started off as working dogs and many of these roles still exist now. Then we had companion dogs, a role more familiar to us today. Our dogs want to be with us, are loyal to us and willing to learn from us, but no puppy is born pre-programmed to know how to sit stay or heel. Instead, they love to chew, bark, dig and scavenge. Anyone with a Labrador will know never to leave a Sunday roast alone on a table even for a second! These behaviours are all completely natural to the dog but understandably can become a problem to us. The good news is that with time, patience and kind training we can help our dogs understand how we’d like them to live alongside us. If we respect their need to be dogs and give them opportunities to be rewarded for good behaviour, we can have a great relationship. Remember you go to work, meet friends, take part in hobbies and go on holidays. Our dogs only have us. We are their whole world and whilst they are with us let’s make that world as enriching as possible. 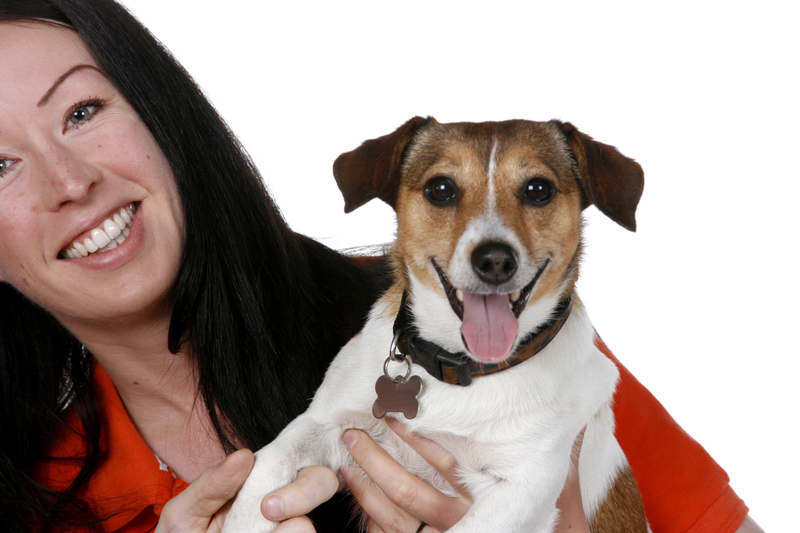 Should you need any help along the way, consider a dog trainer. We send our kids off to get educated by professionals so why not ask a professional to help with your dog. A word of caution though: trainers can take on many different forms and it is so important to choose the right one. Some old fashioned ways of training are now known to be harmful. For example, rolling your dog over to show it who’s boss. All this really achieves is scaring the dog and causing it to shut down in the moment. Methods change as we learn more and old theories are disproved. Studies of how dogs learn have led to modern training based on kind methods that respect the dog and understand that they learn best through good experiences – much like us! Remember the strict teacher in school you were too scared to ask questions, compared to the kind, patient and calm teacher who made everything make sense. I know which one I would choose to be for my dog. Through this series I will cover more dog-related topics, focusing on ways to enrich the life of your furry friend so you can be his or her champion!